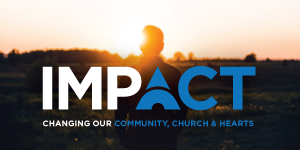 Impact is an outreach and benevolence ministry designed to show God’s love to members of the Estes family and the community of Henderson. The program will also encourage Estes members to examine our own hearts and be intentional about sharing time, money, love and other resources. Impact is about putting love into action. 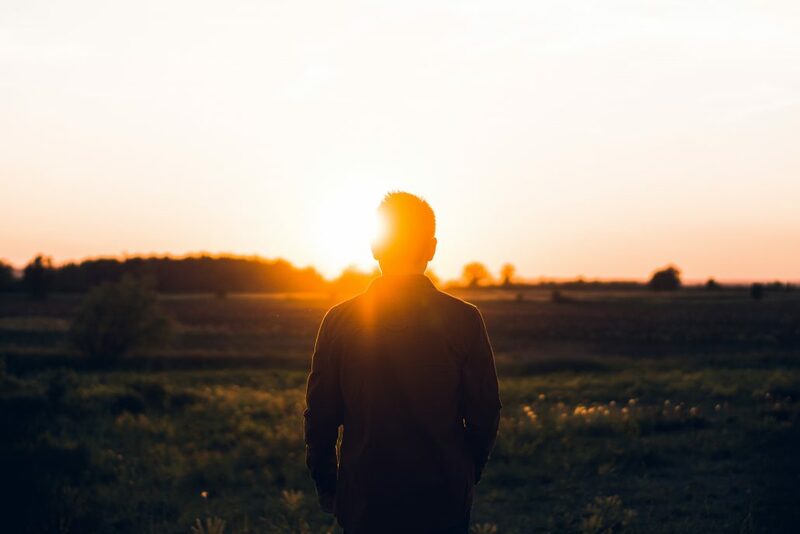 Why did Estes develop the Impact Ministry? Quite simply – this is the kind of thing that Jesus would do. We see numerous examples in scripture of Christ serving those around him. We are instructed in scripture to not simply talk about love and generosity but to show love and generosity. People recognized Christ’s love through his actions, and as His followers, we should reveal the same spirit of care and compassion in all we do. The goal of Impact is to honor God alone and expose our community to His love. How will Impact funds be distributed? There are two components of the Impact ministry: internal benevolence and community service and outreach. A committee composed of three Elders, the Incite committee and the church treasurer will oversee the distribution of the funds. A significant percentage of the Impact funds will be directed toward internal benevolence. There are those among our family at Estes who have real needs, and the program seeks to meet those needs in a way that has long-term impacts. There will also be coordinated efforts focused on community service and outreach. Acts of Random Kindness events and other efforts will provide the congregation with an opportunity to show kindness to the community. Impact contribution envelopes are on the table in the lobby. The envelopes allow you to direct your contribution to internal benevolence, external outreach or both efforts. Place your envelope in the donation box or give it to an Elder.